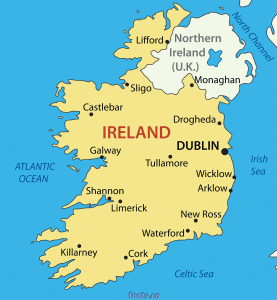 The island of Ireland, throughout most of its history, had a small population, comparable to that of other regions of similar area in Europe. In the 18th and early 19th centuries, Ireland experienced a major population boom as a result of the Agricultural and Industrial Revolutions. In the 50-year period 1790-1840, the population of the island doubled from 4 million to 8 million. At its peak, Ireland's population density was similar to that of England and continental Europe. This changed dramatically with the Great Famine of the mid-19th century, which led to mass starvation and consequent mass emigration. 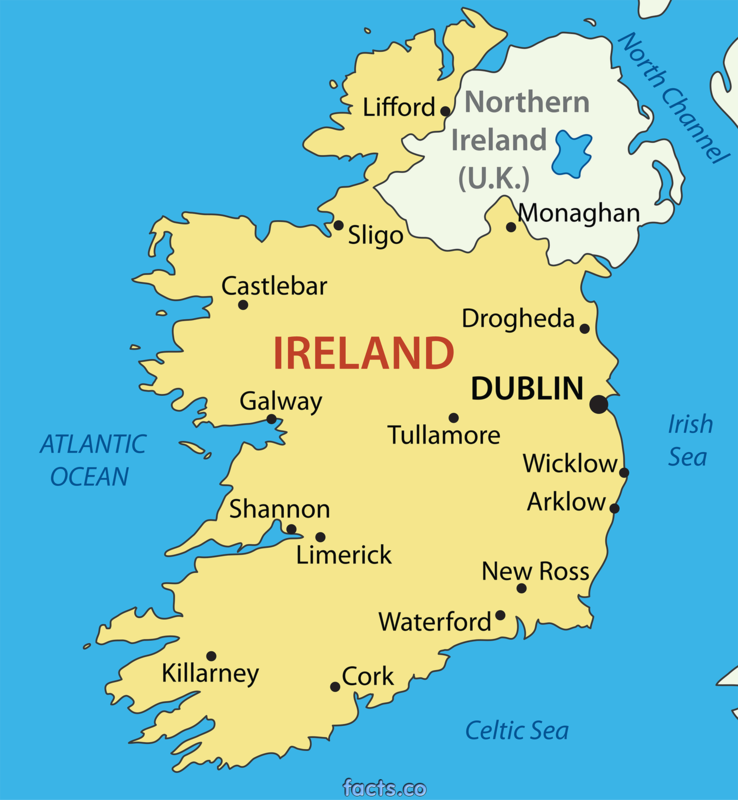 In the area covering the present day Republic of Ireland, the population reached about 6.5 million in the mid 1840s. Ten years later it was down to 5 million. The population continued a slow decline well into the 20th century, with the Republic recording a low of 2.8 million in the 1961 census. The Republic of Ireland had a population of 4,757,976 at the 2016 census.